You guys, teachers are geniuses! I don’t just say that because I am a teacher but because teachers come up with the best life hacks ever! 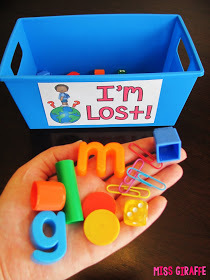 I started teaching preschool last year and I am still amazed at the tips and tricks I have learned. 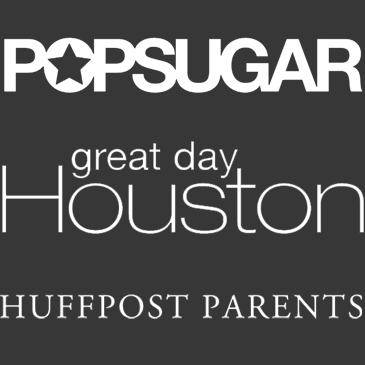 These hacks not only make our day run more smoothly but some tricks also help with learning. And you know what else I realized? I realized that these hacks are not only perfect for school but they are amazing to use at home as well. I love this idea! 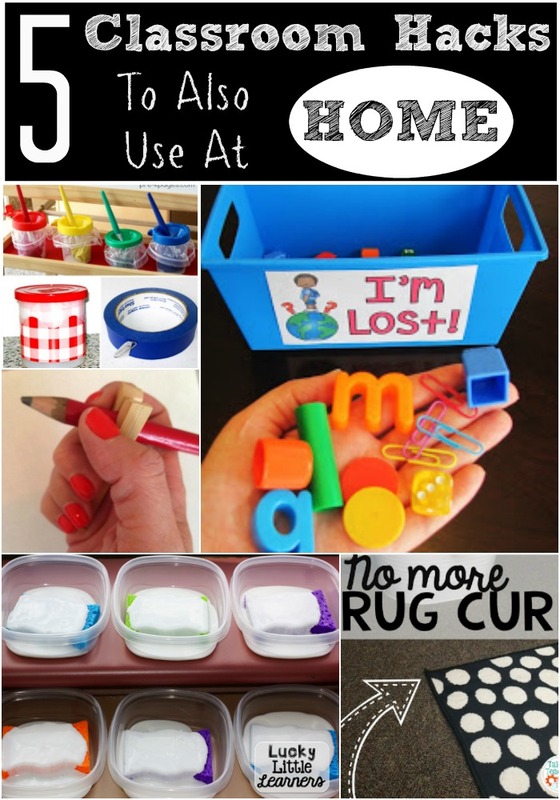 Create a bin in your play room for random missing pieces. As your kiddos find a lost toy or piece they can put it in the bin. Now, when you pull out a game and have a piece missing you know just where to go! There is nothing worse that cleaning paint cups except for wasting all of the left over paint. This tip is genius! Put a plastic bag in your paint cup before filling with paint. 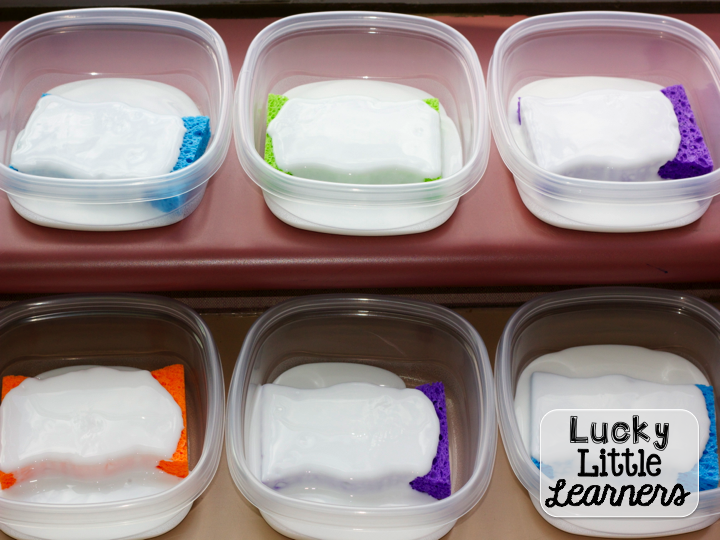 Once your little ones are done painting simply zip the bag shut and save for later. You are not being wasteful and it’s easy clean up! Trying to teach a little one the correct pencil grasp can be tricky. Sometimes they have not reached the point in development where they are ready to hold a pencil correctly but you do not want them to create bad habits. This trick is super easy, cheap and you can use it on any writing tool. 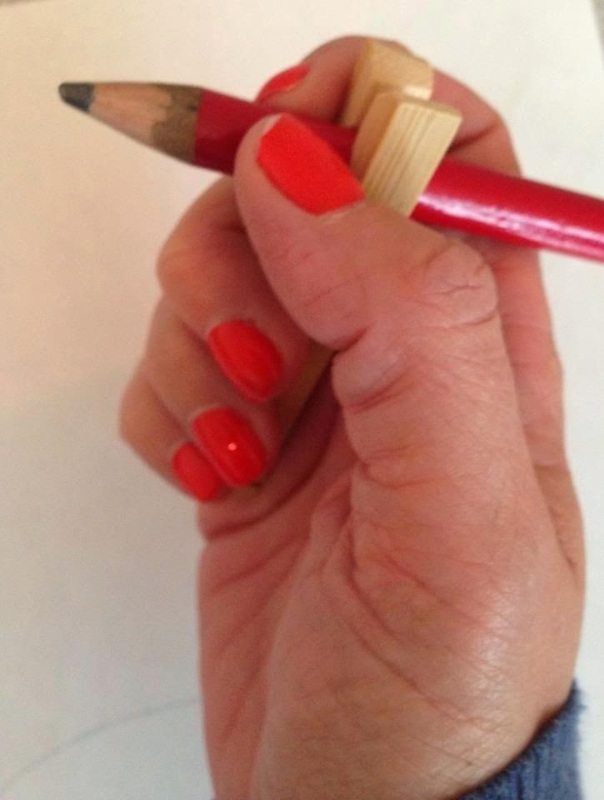 Simply clip a clothes pin on a marker, pencil, crayon, etc and get your kiddo writing! 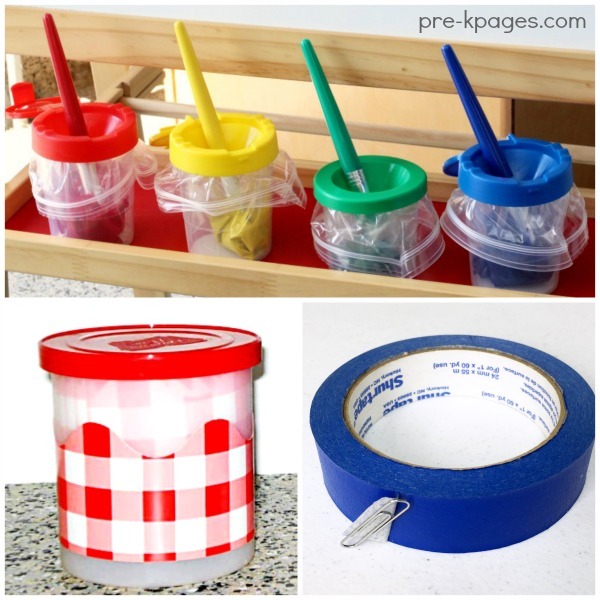 This hack is definitely not just for the classroom. Who else has a rug their kiddos have sat on and rolled the corners back time and time again no matter how many times you have told them to stop? 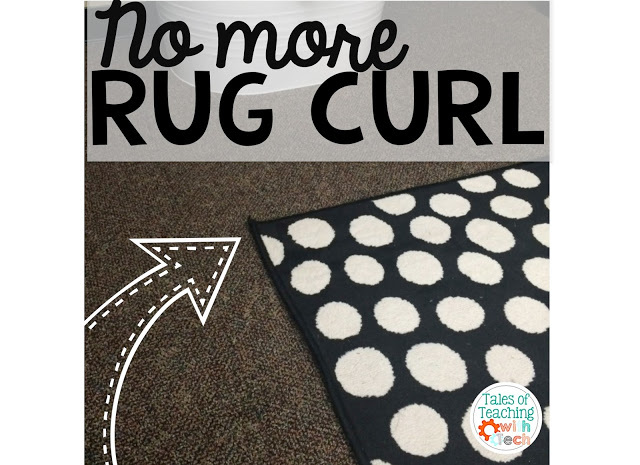 Using peel and stick tiles, stick them on the corners and voila your rug curl is fixed! What are glue sponges you ask? Only the genius of all genius hacks ever. Here it is, take sponges and put them in a storage container, soak them in glue over night and then get ready to use them. Now instead of dot, dot not a lot your kiddos just gently press whatever they are gluing onto the sponge and place on their project. GENIUS! 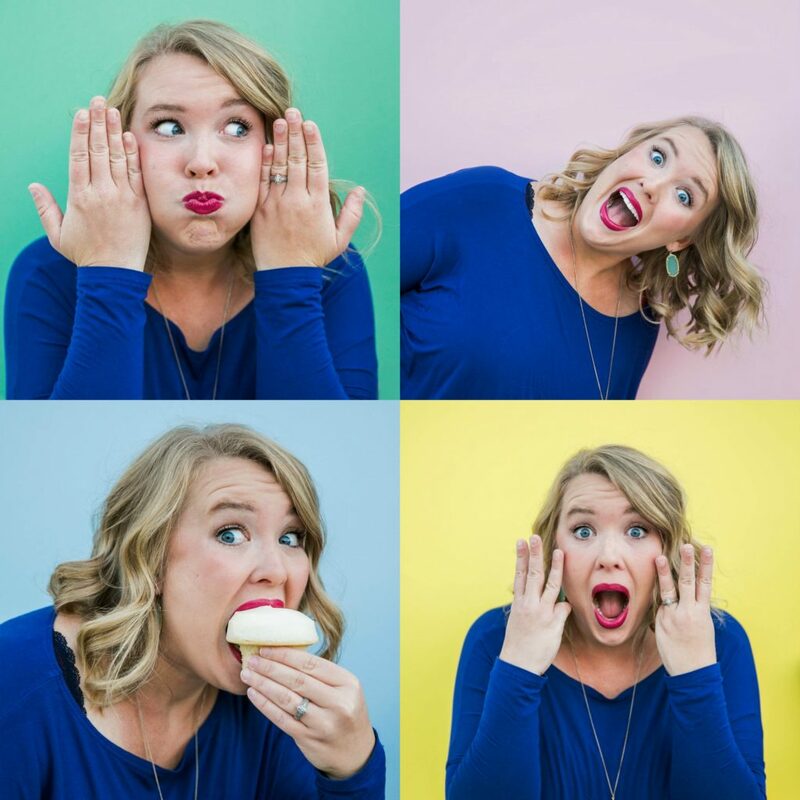 I don’t know about you but I am all about making my life easier and these hacks do just that. So tell me, what are some of your favorite life hacks? Do share and help make the world a better place!